Mount Hope, established around 1872, is one of the first municipal cemeteries for African Americans in the state. 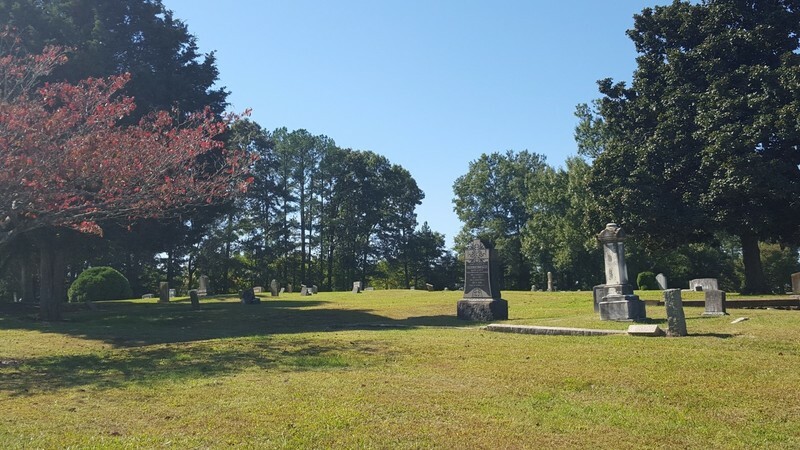 City Cemetery’s African American section was full by 1871 and the city purchased eleven or so acres south of town for additional burial grounds. It was common in this period for cities to establish such cemeteries for whites, but very rare to do so for African Americans. 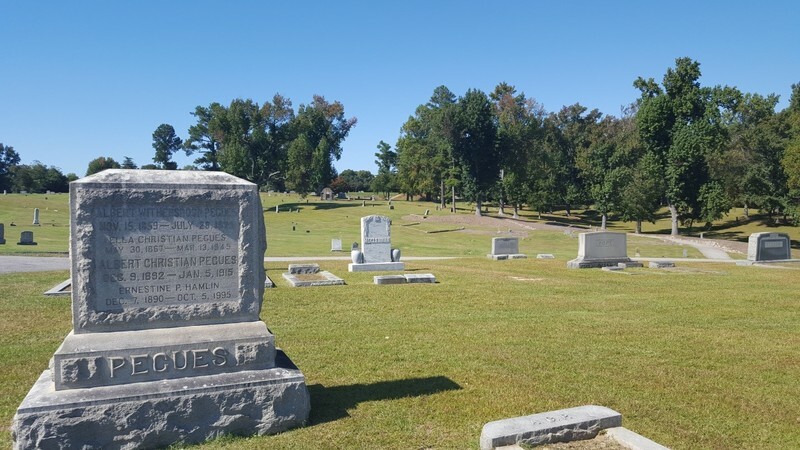 Those buried at Mount Hope include some prominent professionals and businessmen from late-nineteenth- and early-twentieth-century Raleigh, such as Dr. Manassa T. Pope, whose family home is another historic landmark. The cemetery features a garden design characterized by looping drives in contrast with the rectilinear design of City Cemetery. The funerary sculpture is particularly notable and is one of the largest collections of African American funerary art in the county. 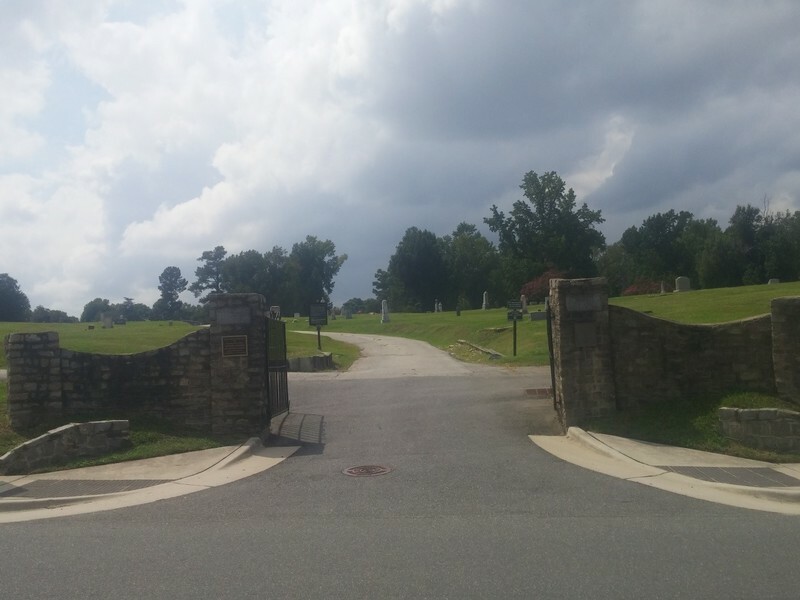 RHDC, “Mount Hope Cemetery,” Raleigh Historic, accessed April 20, 2019, https://raleighhistoric.org/items/show/191.